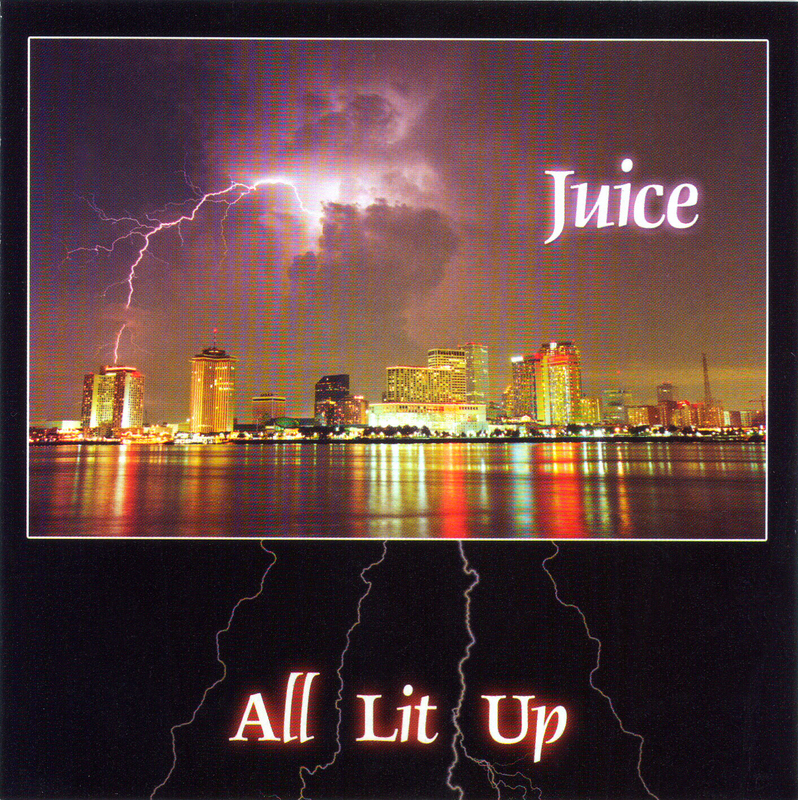 One of the most active touring bands to come out of the New Orleans area since the early years of their musical predecessor Galactic, New Orleans Juice’s following was originally built on the jam-band college circuit. (Widespread Panic fans number themselves among Juice’s most loyal stalwarts). The members of Juice come from musical backgrounds as varied as stints with George Porter to studies with the Preservation Hall Jazz Band. 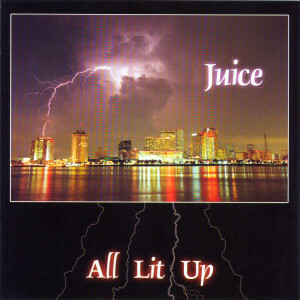 All of it and more shows in All Lit Up, Juice’s second CD release. All Lit Up marks a subtle shift away from the jam format and toward a new focus on original songwriting that is having a crossover effect to a still wider audience.